Sabrina would definitely admire that Cheryl is strong-willed and can take care of herself — qualities she values — but she might have a difficult time looking past Cheryl’s tough exterior to actually like her upon first meeting. On Sabrina’s end, her potential for friendship with Cheryl could be comparable to her relationship with fellow witch Prudence, another strong-willed female. Things between Sabrina and Prudence started out tense, to put it mildly. Their journey was something like this: They both tried to kill each other, Sabrina figured out details of Prudence’s past and saved her from cannibalization, Prudence helped Sabrina bring back the dead, and Sabrina joined Prudence’s clique. Whether Cheryl would like Sabrina is a little trickier because, well, does Cheryl truly like anyone not named Toni Topaz? There is one immediate pro for Sabrina: Cheryl would approve of the red in Sabrina’s wardrobe. Sharing a signature color shows that they have similar preferences and ensures that their outfits would never clash, and Cheryl does love a look. At the very least, it doesn’t hurt. But once she learns of Sabrina’s penchant for revenge and witchy powers, Cheryl would be on board — if only because Cheryl seems to have witchy powers of her own. (Let’s not forget the Kiss of Life she bestowed upon Fred Andrews after he became the Black Hood’s first target!) For Cheryl, having Sabrina’s powers on her side could be, at the very least, an opportunity to boost her own — and like Sabrina, Cheryl craves power. There may be some hesitation on both sides at first, but once they get to know each other a bit, Sabrina and Cheryl could have dynamic duo potential, amplified by their (probably) shared powers. 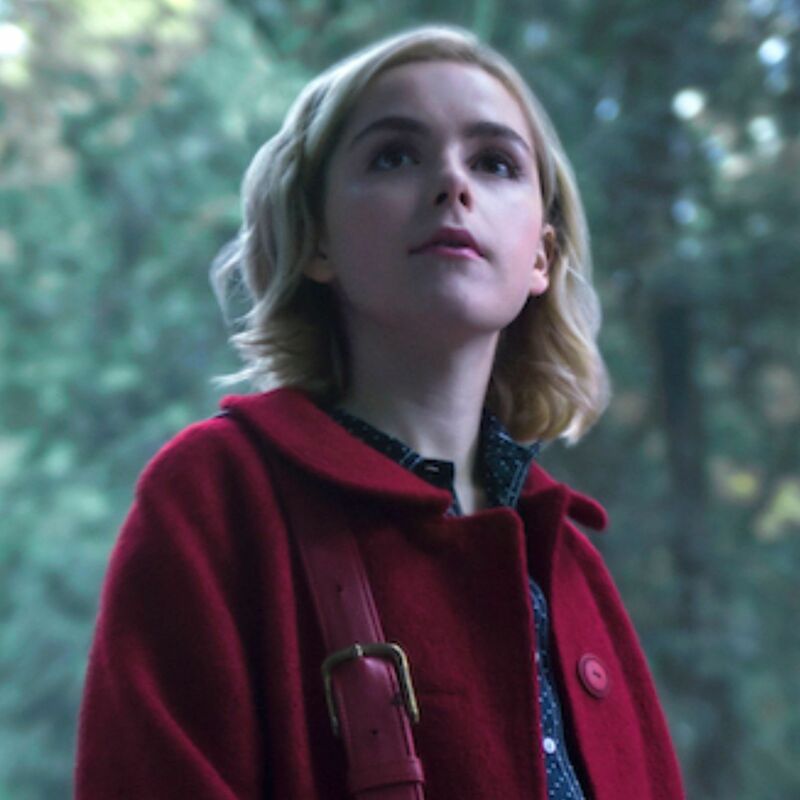 One thing is for sure: If that crossover between Riverdale and Chilling Adventures of Sabrina does end up happening, let’s hope it’s not at the stroke of midnight — the witching hour.